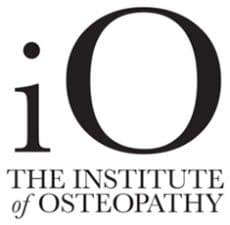 Osteopathy is a physical therapy where we use soft tissue massage techniques along-side assisted stretches and specialised manipulations in order to reduce muscular tension and improve joint mobility. It’s suitable for everybody because we design our treatment plans for each patient; tailoring the treatment to their particular needs. We therefore treat a wide range of patients, from newborn babies struggling after a difficult birth, through to patients in their nineties trying to keep them as mobile as we can. Feel free to call the practice if you would like to know more about what treatment might best suit you and your needs. 0121 270 5373. You will find us in Greenfield Crescent, just off Five Ways Island. There is normally a free parking space available at the front of the building, however, if there is not then there is some on-road parking and Morrison’s which is free for two hours.